Who should not take Nabumetone? What conditions does Nabumetone treat? Tell your doctor right away if any of these unlikely but serious side effects occur: hearing changes (such as ringing in the ears), mental/mood changes, difficult/painful swallowing, symptoms of heart failure (such as swelling ankles/feet, unusual tiredness, unusual/sudden weight gain). This drug may rarely cause serious (possibly fatal) liver disease. If you notice any of the following highly unlikely but very serious side effects, stop taking nabumetone and consult your doctor or pharmacist right away: dark urine, persistent nausea/vomiting, severe stomach/abdominal pain, yellowing eyes or skin. List Nabumetone side effects by likelihood and severity. Before using this medication, tell your doctor or pharmacist your medical history, especially of: asthma (including a history of worsening breathing after taking aspirin or other NSAIDs), bleeding or clotting problems, growths in the nose (nasal polyps), heart disease (such as previous heart attack), high blood pressure, liver disease, stroke, stomach/intestinal/esophagus problems (such as bleeding, ulcers, recurring heartburn). What should I know regarding pregnancy, nursing and administering Nabumetone to children or the elderly? 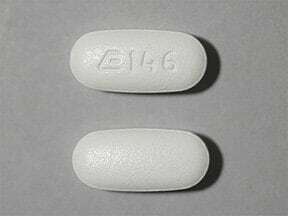 Some products that may interact with this drug include: aliskiren, ACE inhibitors (such as captopril, lisinopril), angiotensin II receptor blockers (such as losartan, valsartan), cidofovir, corticosteroids (such as prednisone), lithium, methotrexate, "water pills" (diuretics such as furosemide). Does Nabumetone interact with other medications? Do not flush medications down the toilet or pour them into a drain unless instructed to do so. Properly discard this product when it is expired or no longer needed. Consult your pharmacist or local waste disposal company for more details.Information last revised July 2018. Copyright(c) 2018 First Databank, Inc. 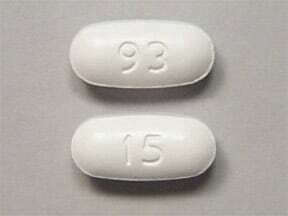 This medicine is a white, oval, film-coated, tablet imprinted with "93" and "15". 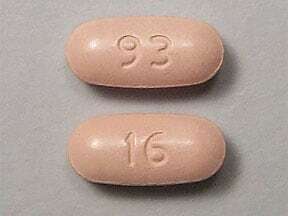 This medicine is a beige, oval, film-coated, tablet imprinted with "93" and "16". This medicine is a white, oval, film-coated, tablet imprinted with "E145". 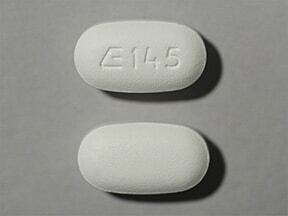 This medicine is a white, oval, film-coated, tablet imprinted with "E 146". 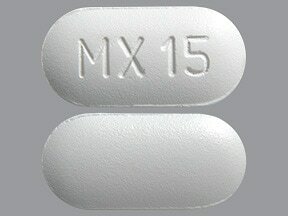 This medicine is a white, oblong, film-coated, tablet imprinted with "MX 15". 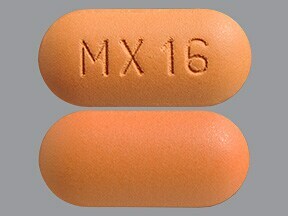 This medicine is a orange, oblong, film-coated, tablet imprinted with "MX 16". 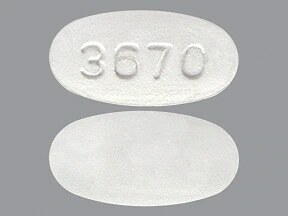 This medicine is a white, oval, film-coated, tablet imprinted with "3670". 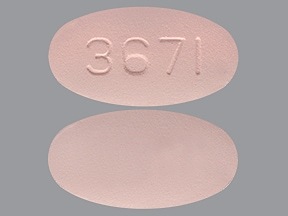 This medicine is a pink, oval, film-coated, tablet imprinted with "3671". 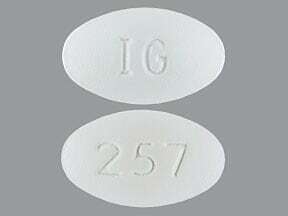 This medicine is a white, oval, film-coated, tablet imprinted with "IG" and "257". 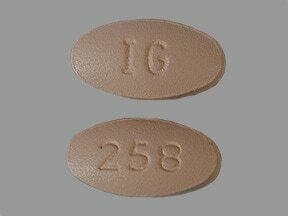 This medicine is a beige, oval, film-coated, tablet imprinted with "IG" and "258". Are you considering switching to Nabumetone? How long have you been taking Nabumetone?